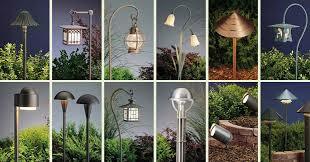 Landscape lighting is the perfect accent to your home and landscape. 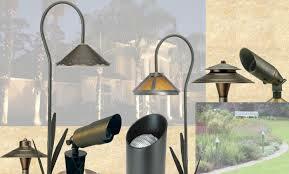 The right lights and placement allow us to highlight the best features of your home or business. Give us a call today in order for us to provide a free analysis and recommendation. 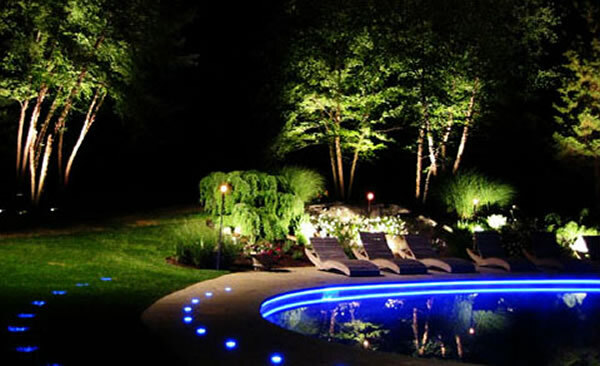 Our technician and designer will work closely with you to enhance your outdoor living space simply and efficiently by blending lighting into your overall landscape plan. The opportunities for fixtures, colors, and materials is vast and we would like to help find the best for you.